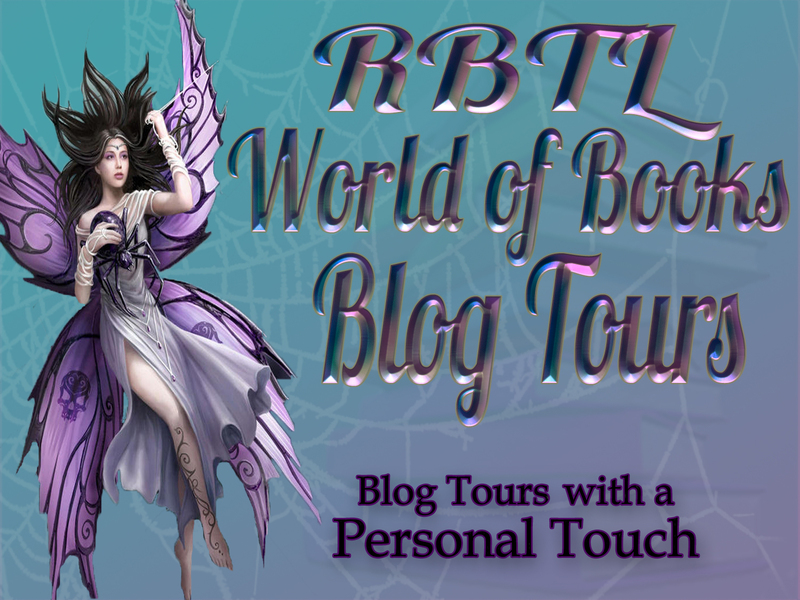 Guest Post Only Tour- This is a great way for people to know more about you and your book! It will include a guest post by you. Excerpt Only Tour- This includes an excerpt of your book at each stop. Giveaway Only Tour-Each stop will have a giveaway of whatever you would like! Don't see a package/genre on the list, contact me at sadase98@gmail.com to discuss other options.